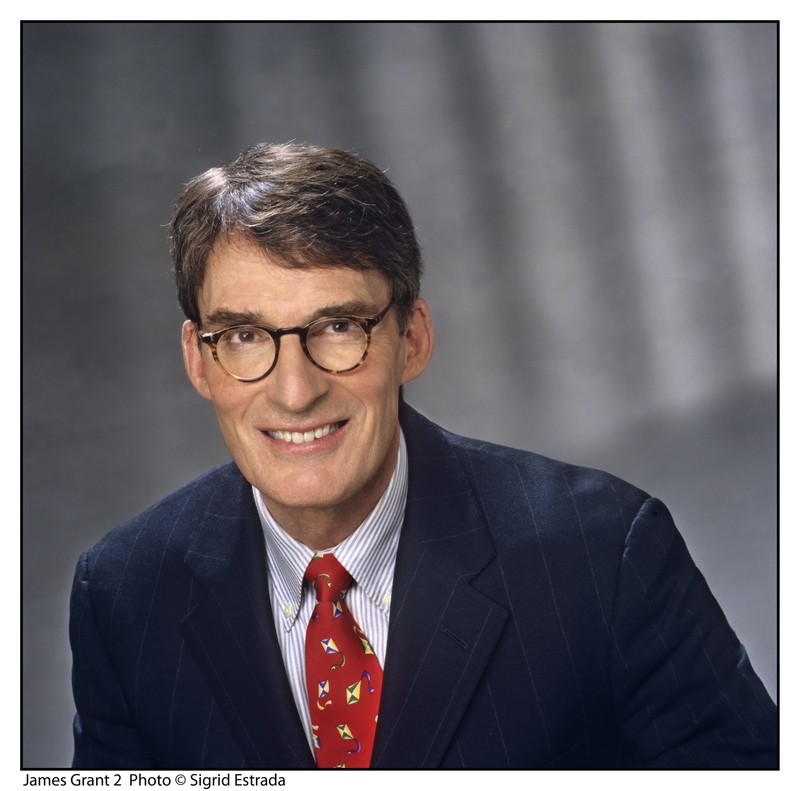 “The most influential speaker of the House most people have never heard of…Reed makes for good copy…Grant has managed to rescue Reed from oblivion and to capture the raucous political atmosphere in which Reed did battle” (Jonathan Karl, The Wall Street Journal). James Grant’s enthralling biography of Thomas B. Reed, Speaker of the House during one of the most turbulent times in American history—the decades before the ascension of reformer President Theodore Roosevelt—brings to life one of the brightest, wittiest, and most consequential political stars in our history, a man who changed forever the way the House of Representatives does its business by reforming the misuse of the filibuster. 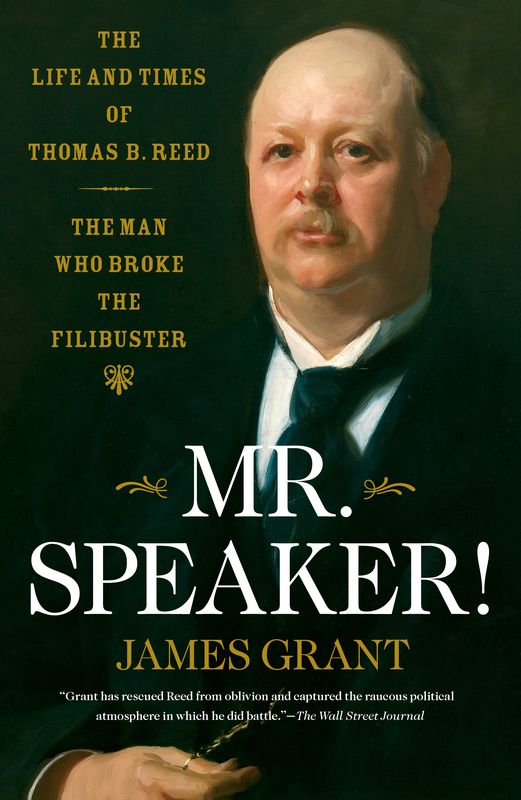 Book Cover Image (jpg): Mr. Speaker!